Get Access to the Largest Collection Today! Explore our huge coloring collection, find topics and styles that fit your mood. Enjoy new designs added EVERY WEEK. Access all of your previously downloaded designs saved in your account at any time. Re-download and reprint them as many times as you want. Get away from the stress of everyday life by releasing your inner artist. Express yourself and focus on creating beauty. With printed coloring books you are always limited to one theme or style. With our printable coloring pages, you get to pick exactly what you want to color. Download your favorite designs and print them on any paper that works with the medium you are using. No more bleeding through or ruined prints. Choose the type, thickness, and size of your paper. Experiment with pencils, watercolors, and markers to create stunning artworks. Frame your masterpieces and create memorable gifts for your loved ones. Join Favoreads and become a part of our most supportive coloring community. Share your artworks, get featured in Artist Spotlight and receive encouragement from like-minded people. Seek inspiration, ask for advice and participate in creative discussions. Submit your feedback on our designs to let us know what you like! Access and re-download all of your previously saved designs from My Download Hisotry section at any time. Share your opinion and colored pages with the community and our artists. Help us create the best coloring content. Find your perfect designs by tags or filter the most popular trends to see our all-time favorites. Nature lover? Grayscale fan? We’ve got hundreds of professionally drawn coloring pages to every taste! All of your favorite topics and designs are now in one place. 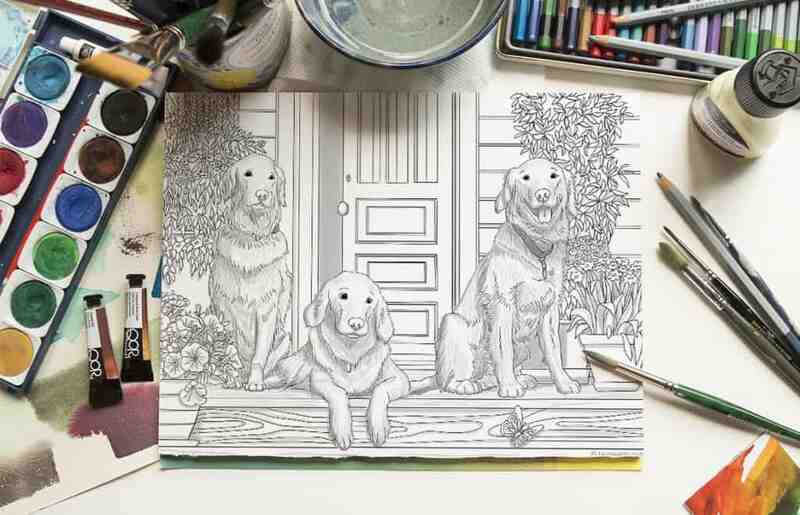 Build your own online library of the favorite coloring pages. Access and download them anytime from “My Download History” on your account page. Enjoy unlimited re-downloads and reprints for a premium coloring experience. Manage your account and all information online. Easily locate all purchases, downloads, and plans in one place. Update or cancel your subscription within seconds at any time you want. Join Favoreads Coloring Club the best way that fits you. Download up to 30 designs every month for a small fee or get up to 50 designs with a one-time payment. We are thinking about your needs, so treat yourself to the best coloring experience because you absolutely deserve it! Haven’t colored our pages before? Test the waters with our FREEBIES and see for yourself why they are so addictive. 1. Choose a monthly plan and download up to 30 coloring pages from our collection every month for a small reoccurring fee. You can cancel and resume your subscription at any time. 2. Choose a prepaid plan and download a fixed number of coloring pages from our collection anytime you want after paying only ONCE. You decide how many drawings you wish to download from our collection – 10, 25 or 50. Select the number and complete the registration paying only ONCE. Once registered, you’ll automatically create an account on our website so you’ll be able to log in and start downloading our pages. There is no expiration date or reoccurring fee so you can download the chosen number of designs anytime until your limit is used up. Monthly plan is a subscription which allows you to download 15 or 30 coloring pages from our collection every month for a small reoccurring fee. Your subscription will be activated right after you complete the purchase and your month will be counted from the date when you joined. You’ll be granted an access to all our designs and charged a fixed fee every month until you cancel. You can cancel your subscription at anytime from your account page. Pay only once. No commitment. No fees. 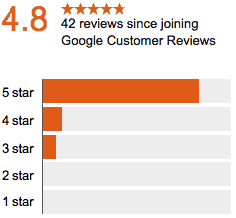 We are extremely proud of our real Google customer reviews. Favoreads has been the best thing to happen to me in a long time! The variety of pages to co!or is amazing. The members are very nice and supportive. The head of the group is so supportive and encouraging. She makes everyone feel like a star. Love this site! 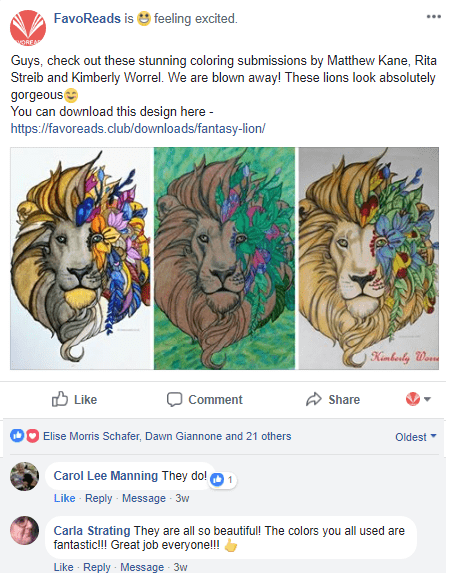 They have such a variety of pages to choose from…….from easy designs to more complex designs……there is something for everyone! it was fast and easy !! was able to download pictures within minutes of order!! thank you!! 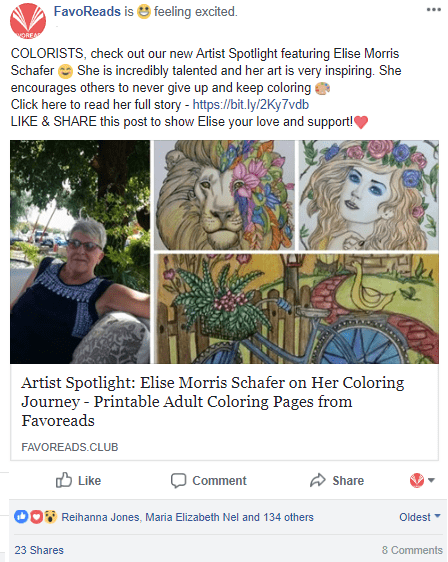 Wonderful coloring club. The coloring pages are of high quality and easy to download. What a great job favoreads ! It was great there are so many beautiful adult coloring pages to choose from.